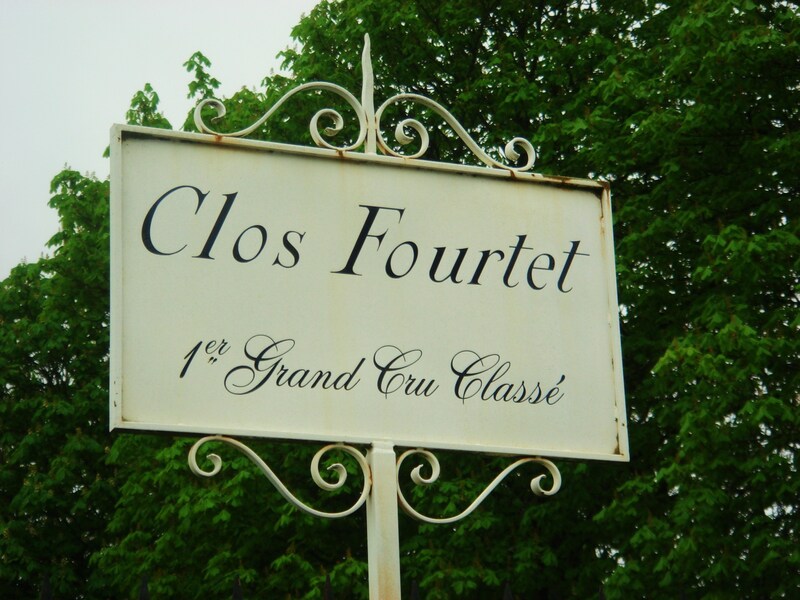 The vineyards of Clos Fourtet are established on the appellation’s limestone plateau. Excellent wines here. Vineyard/Terroir: 20 hectares on clay-limestone planted with 85% Merlot, 10% Cabernet Sauvignon and 5% Cabernet Franc. Chateau is classified as a Premier Grand Cru Classe. Winemaking/Elevage: 75% new oak each year. 2009 Vibrant mid red; ripe nose, some meaty notes too; supple palate but with density too if that makes sense; fruit in this vintage can be quite sublime; pretty saturated palate in fact. No trace of jam here. Excellent effort again. 93-94+/100 UGC Oct ’11 [Earlier] Dense, more black red; nice attractive nose, strawberry fruit; quite pretty; nice oak already integrating; intensity and concentration here; palate full and sweet with chew; tannins and acid but there is a ripeness here and lots of alcohol. [Later] strawberry nose; good fruit qualities; fine fruity and attractive; chewy. Alcohol. 90+/100 Primeurs April ’10.